Thus the legend announced his departure from the French capital. An enigma, champion and poster boy for the Qatari owned Paris Saint Germain’s recent success. Not only did the star end his reign peacefully (relatively), he also did it with a bang. He scored a brace in a Coupe de France final victory over Olympique Marseille. The game ended 4-2. Breaking many records and setting his own across Europe, Ibrahimovic leaves a huge crater in Paris. 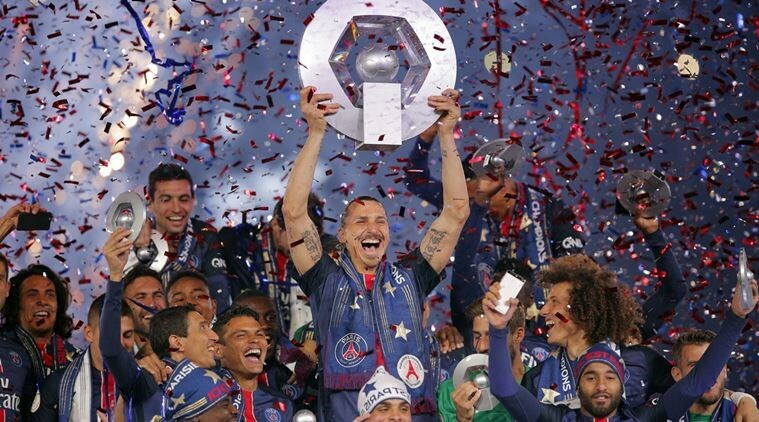 Zlatan Ibrahimovic celebrated his last game with Paris St Germain by breaking the club’s goal record. Fast forward to the new season, the question on everybody’s lips? 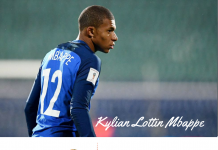 Will PSG thrive without their talismanic Swede striker? I certainly think they will, and then some. First of all, there is a new man in charge. Europa League three peat winning manager, Unai Emery has arrived. His stellar record from his Sevilla days saw him replace key players with ease. This was how he subdued Europe’s lower continental club competition again and again. With this in mind, it would appear PSG has picked the right man to forge ahead post-Ibrahimovic. Whoever aims to replace Ibrahimovic’s goals has some big shoes to fill. In his last season he contributed directly to 54.9% (38 goals and 13 assists) of PSG’s 102 league goals. Huge for one player but such was his significance for Laurent Blanc’s side. Attention now shifts to Edinson Cavani, the Uruguayan talisman who moved to PSG from SSC Napoli with a stellar scoring reputation in 2013. 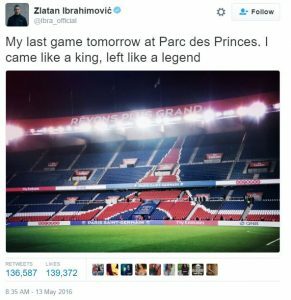 While he might have struggled to live up to this reputation in France, 18 league goals sufficiently pointed out the presence of the enigma that is Zlatan. For a supporting cast he has Angel Di Maria, Hatem Ben Arfa, Javier Pastore and Lucas Moura who should provide great service. You also have to factor in a central midfield containing Marco Veratti, Thiago Motta, Blaise Matuidi and the new arrival, Piotr Krychowiak. PSG have the steel they need to back up all that flair. THREE WISE MEN. These three could still make it happen for PSG in attack. 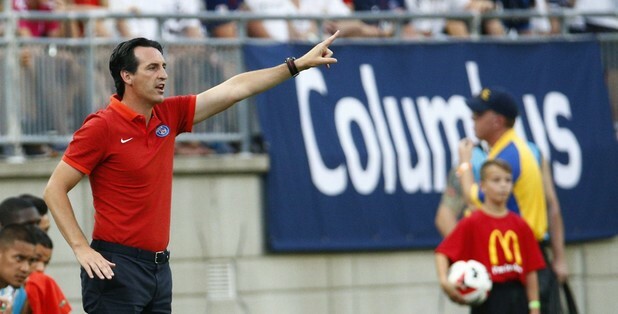 While it won’t be wrong to wax lyrical about the depth PSG has, it would be interesting to see how Emery develops this PSG. The shift from local champions to European dominance is the new target for the Parisians. 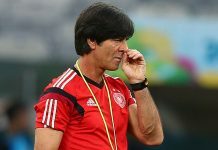 Indeed he has the opportunity to develop a more rounded team; a more complete team. The world watches keenly. Previous articleWhatever Happened to the Serie A?